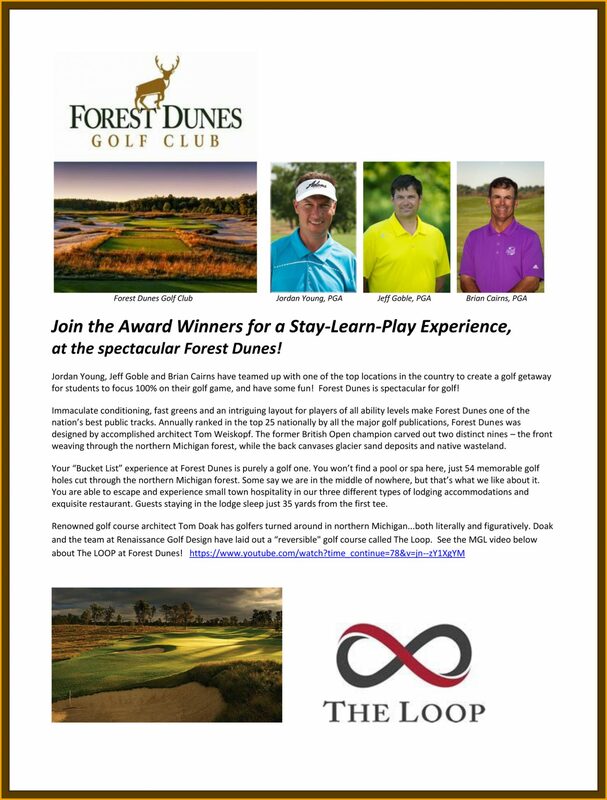 Join the Award Winners for a Stay-Learn-Play Experience, at the spectacular Forest Dunes! 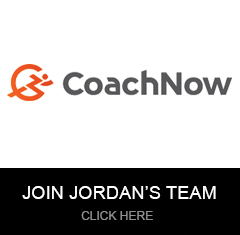 Jordan Young, Jeff Goble and Brian Cairns have teamed up with one of the top locations in the country to create a golf getaway for students to focus 100% on their golf game, and have some fun! Forest Dunes is spectacular for golf! 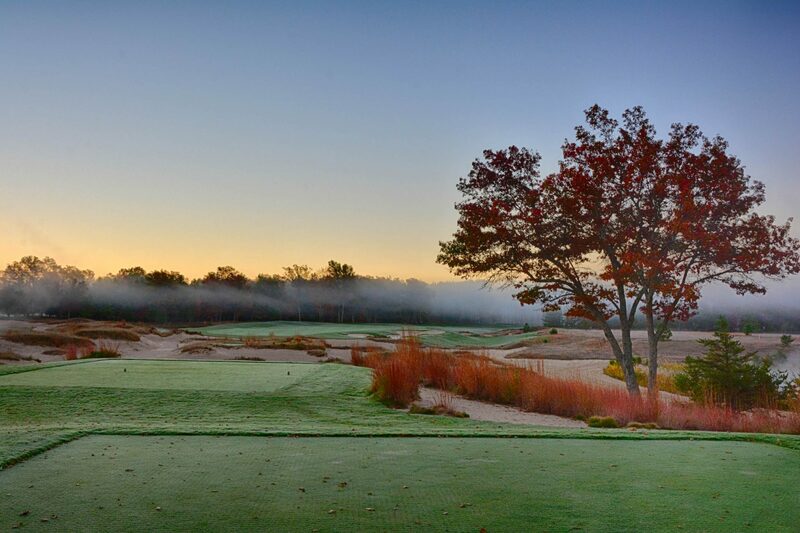 Renowned golf course architect Tom Doak has golfers turned around in northern Michigan...both literally and figuratively. Doak and the team at Renaissance Golf Design have laid out a “reversible" golf course called The Loop. See the MGL video below about The LOOP at Forest Dunes!